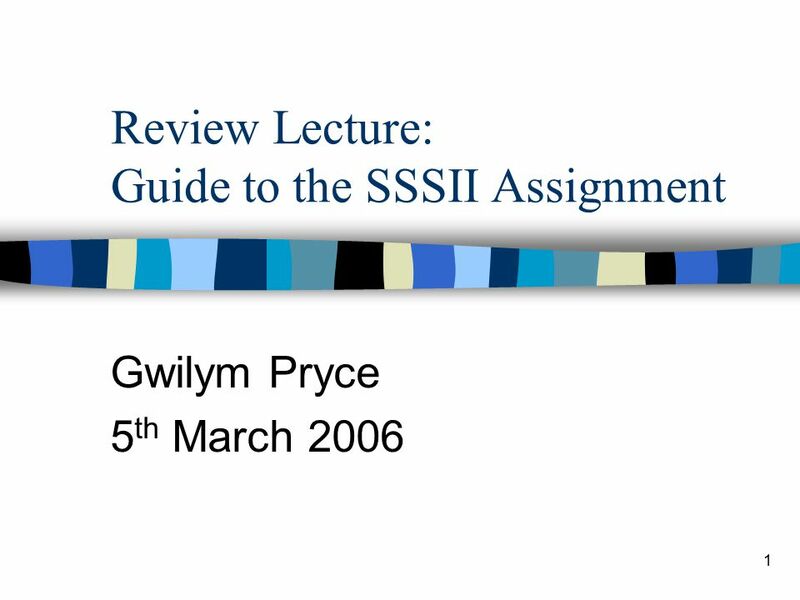 1 Review Lecture: Guide to the SSSII Assignment Gwilym Pryce 5 th March 2006. 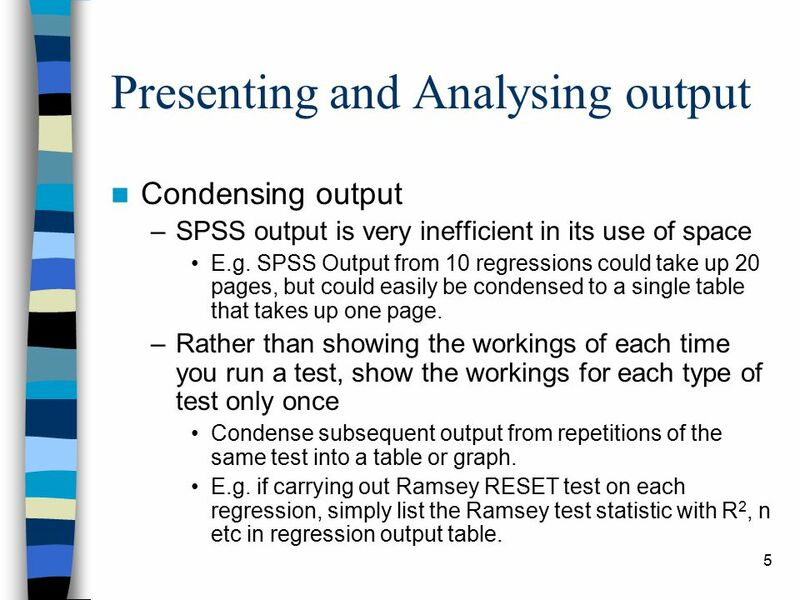 5 5 Presenting and Analysing output Condensing output –SPSS output is very inefficient in its use of space E.g. 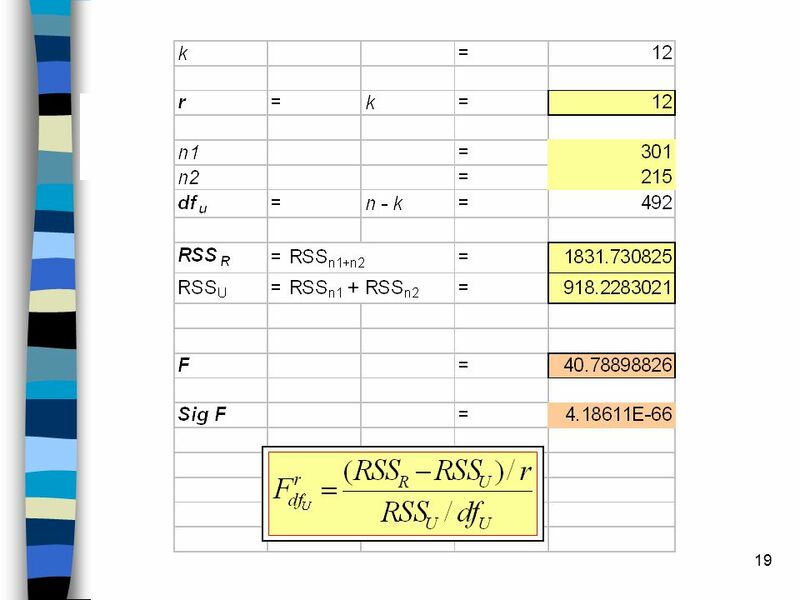 SPSS Output from 10 regressions could take up 20 pages, but could easily be condensed to a single table that takes up one page. 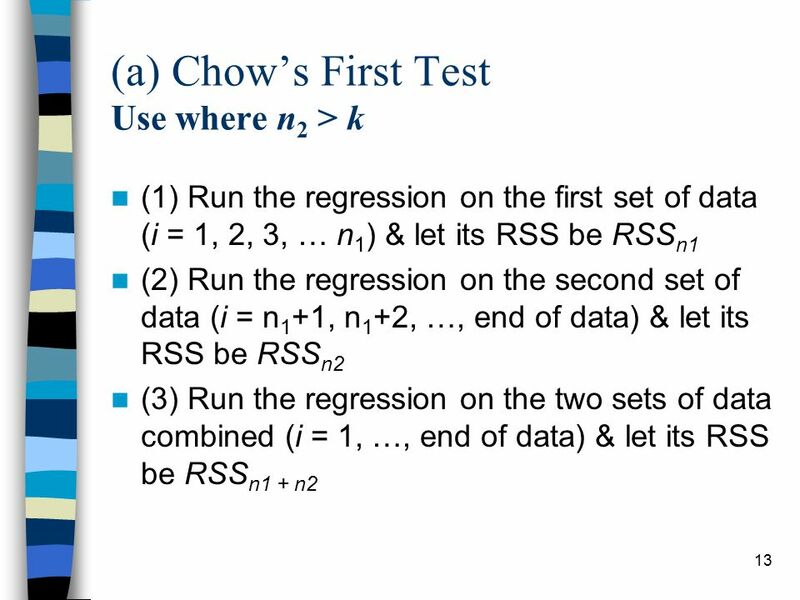 –Rather than showing the workings of each time you run a test, show the workings for each type of test only once Condense subsequent output from repetitions of the same test into a table or graph. E.g. 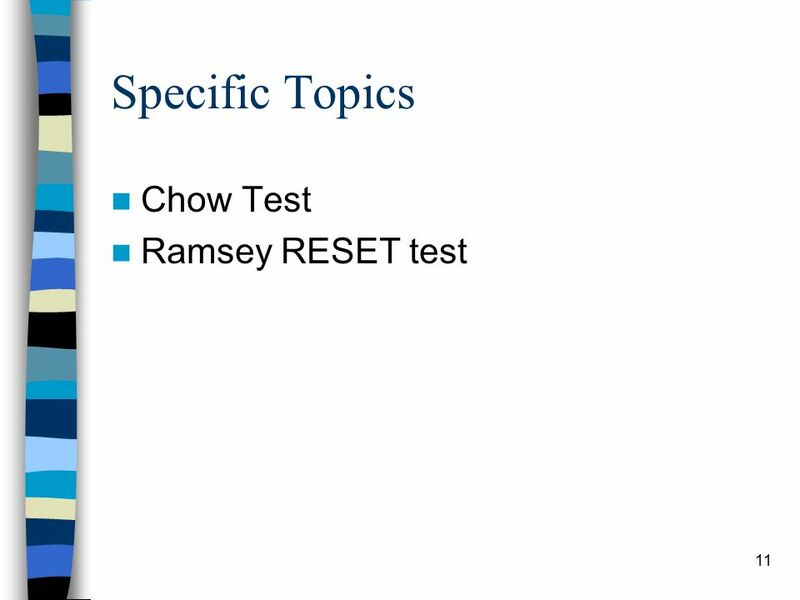 if carrying out Ramsey RESET test on each regression, simply list the Ramsey test statistic with R 2, n etc in regression output table. 7 7 * What does the coefficient mean? E.g. 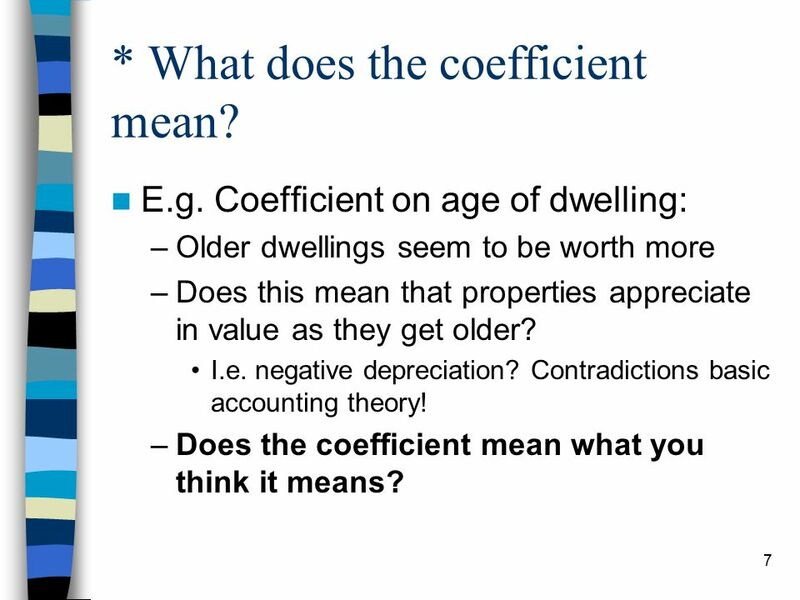 Coefficient on age of dwelling: –Older dwellings seem to be worth more –Does this mean that properties appreciate in value as they get older? I.e. 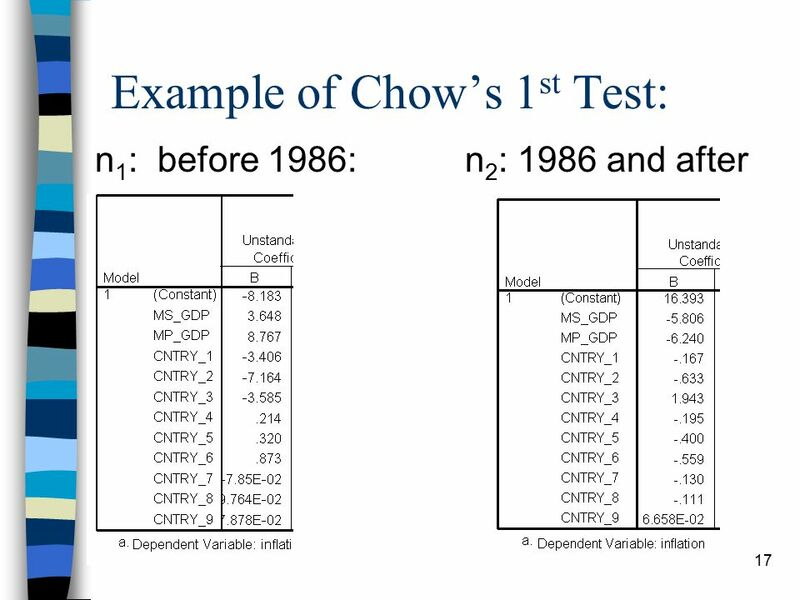 negative depreciation? Contradictions basic accounting theory! 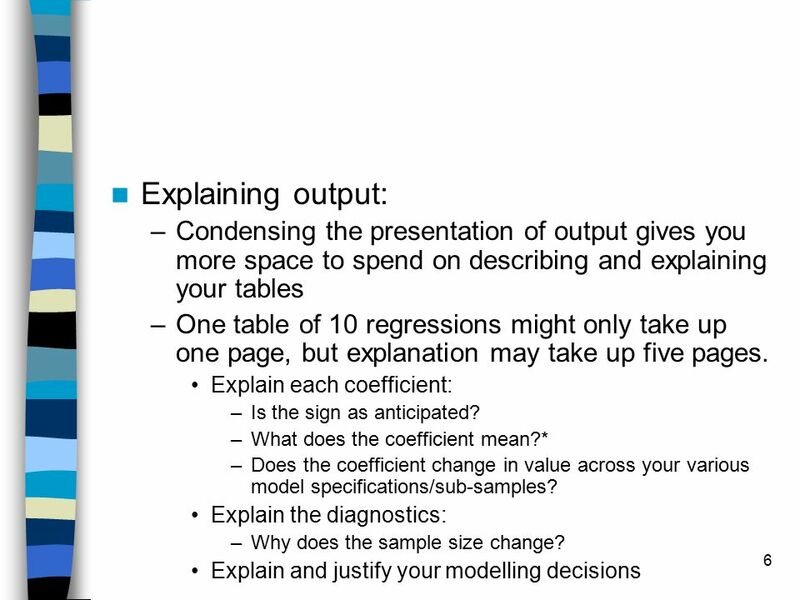 –Does the coefficient mean what you think it means? 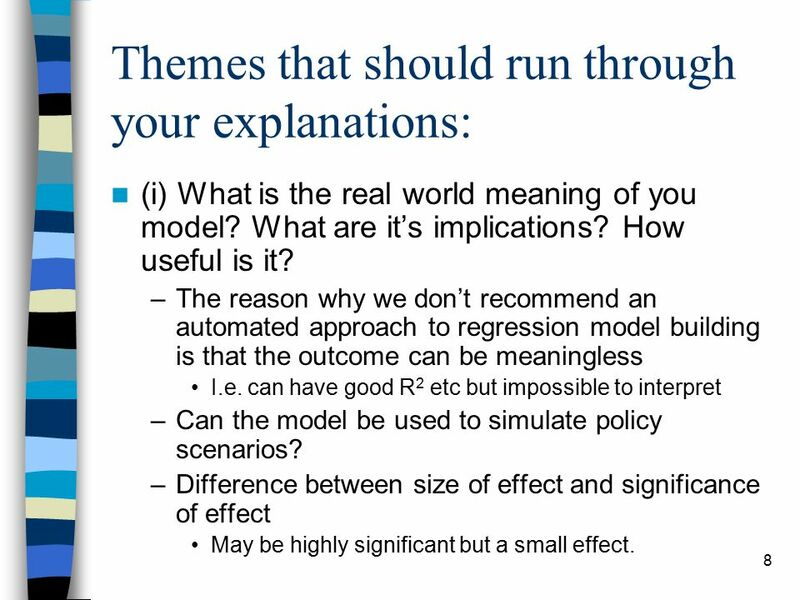 8 8 Themes that should run through your explanations: (i) What is the real world meaning of you model? What are it’s implications? How useful is it? 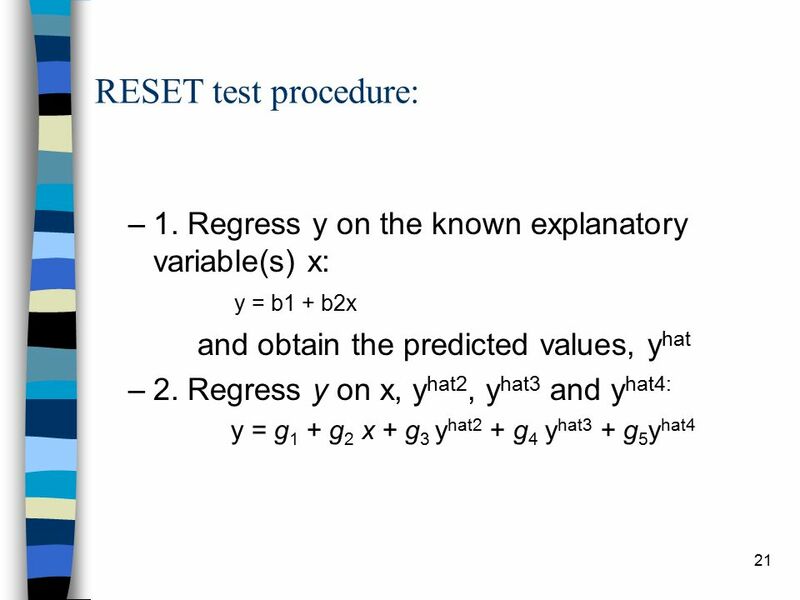 –The reason why we don’t recommend an automated approach to regression model building is that the outcome can be meaningless I.e. 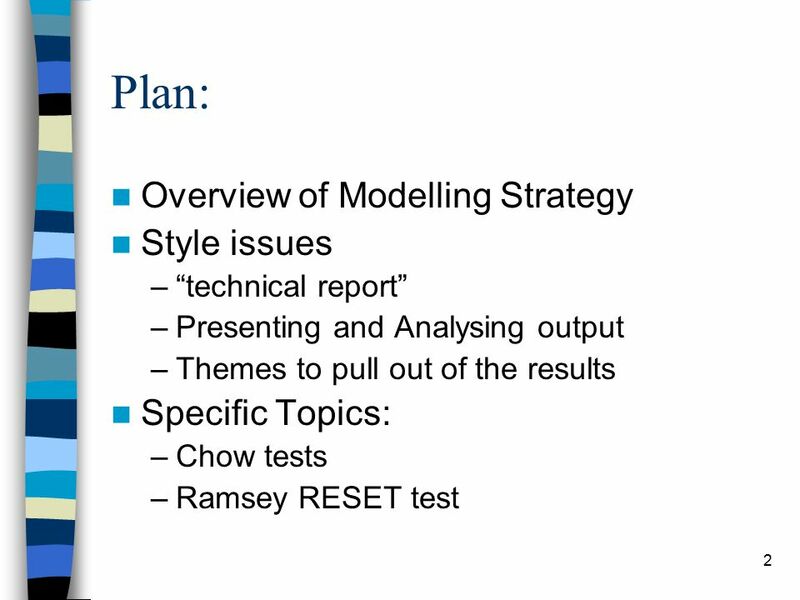 can have good R 2 etc but impossible to interpret –Can the model be used to simulate policy scenarios? –Difference between size of effect and significance of effect May be highly significant but a small effect. 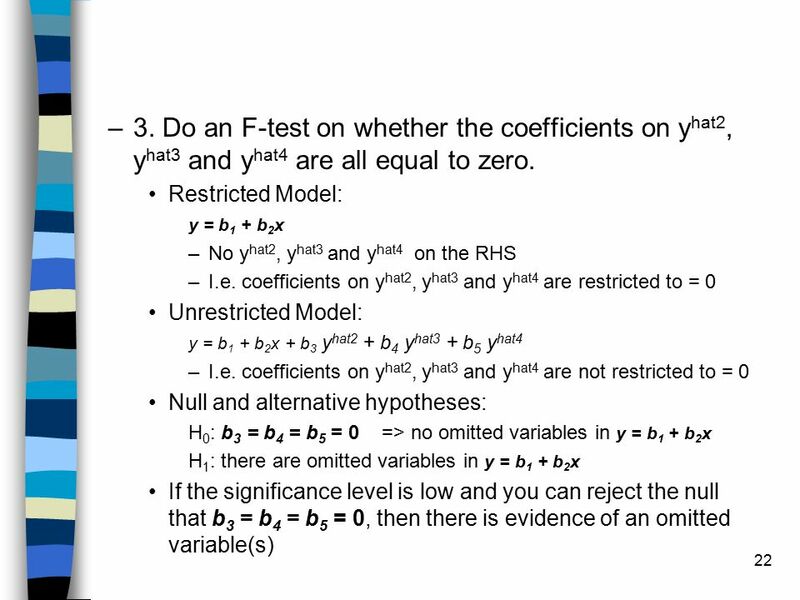 9 9 (ii) How do you know that your model is correctly specified? 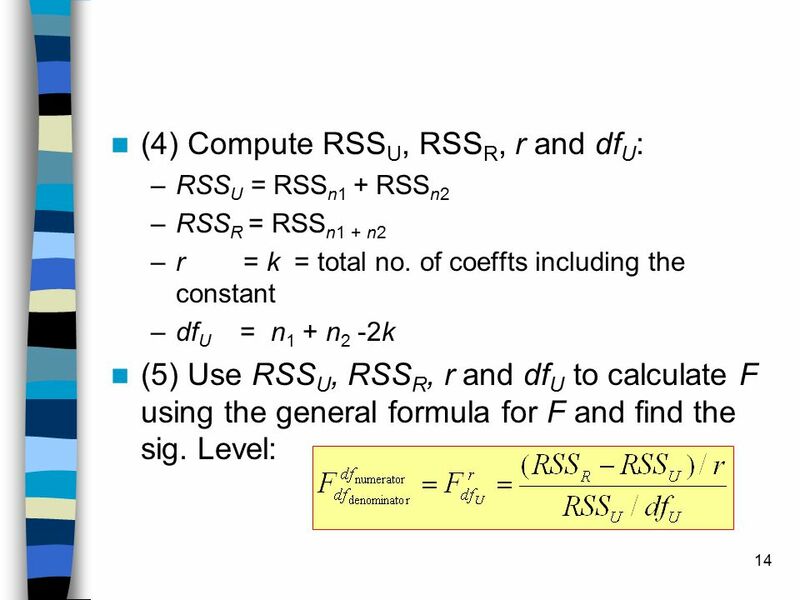 –The robustness of the coefficients you have estimated rest on how well you have specified the model. 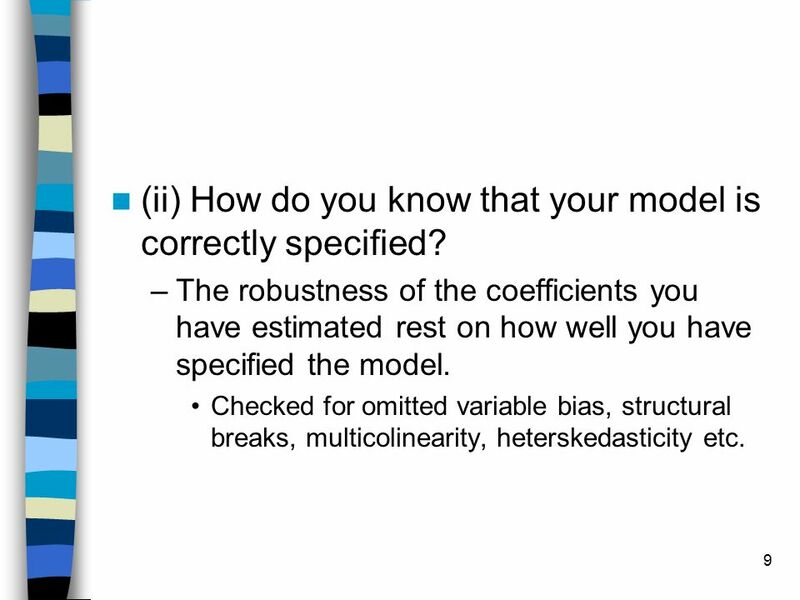 Checked for omitted variable bias, structural breaks, multicolinearity, heterskedasticity etc. 10 10 (iii) How generalisable is your model? 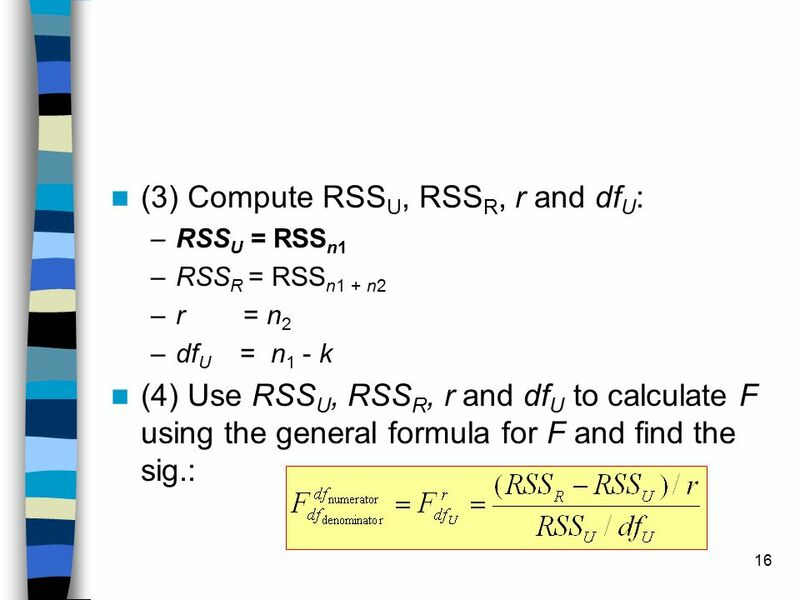 –How random is the sample? E.g. 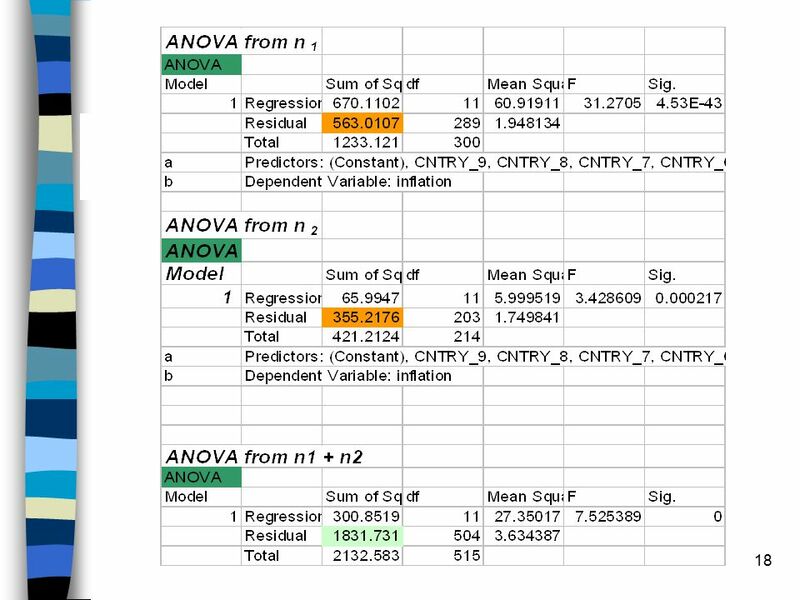 missing values can mean that you end up with a model that is run on a very non-random sample –How random are the missing values? 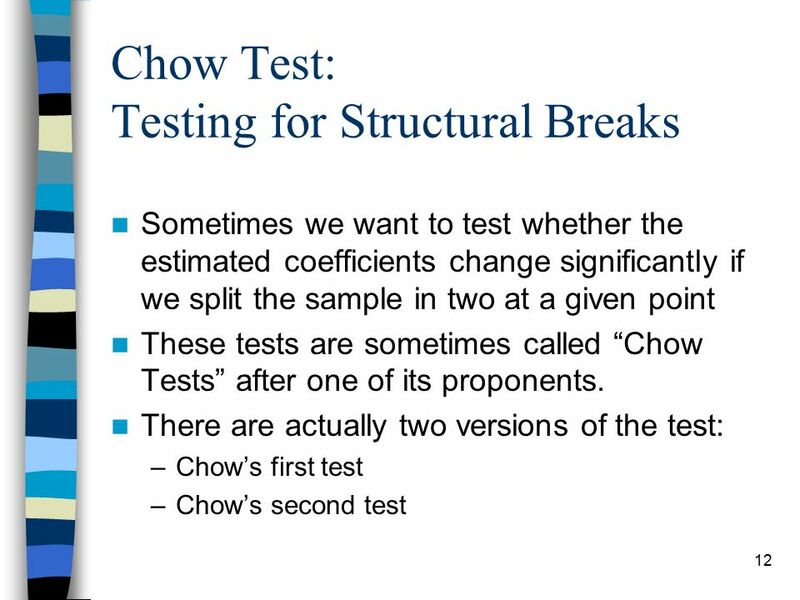 –Structural breaks? 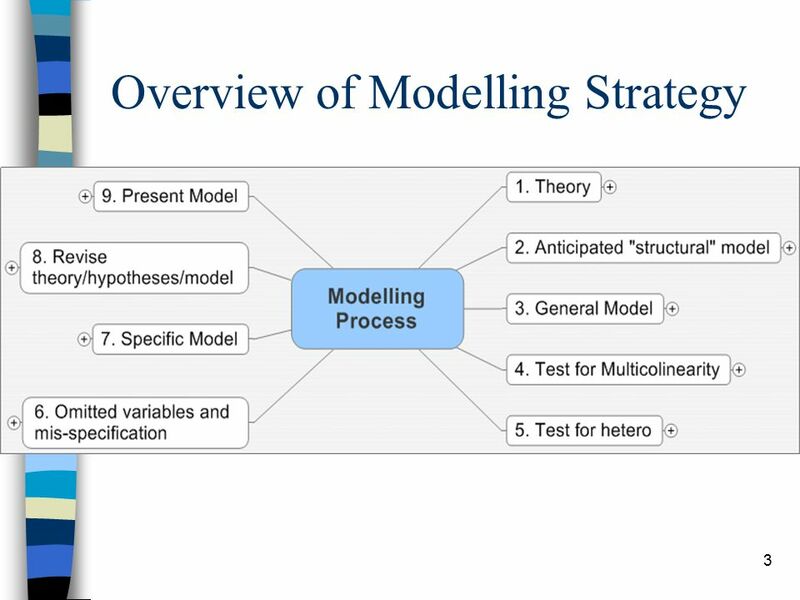 Can one model really be used to represent all observations? 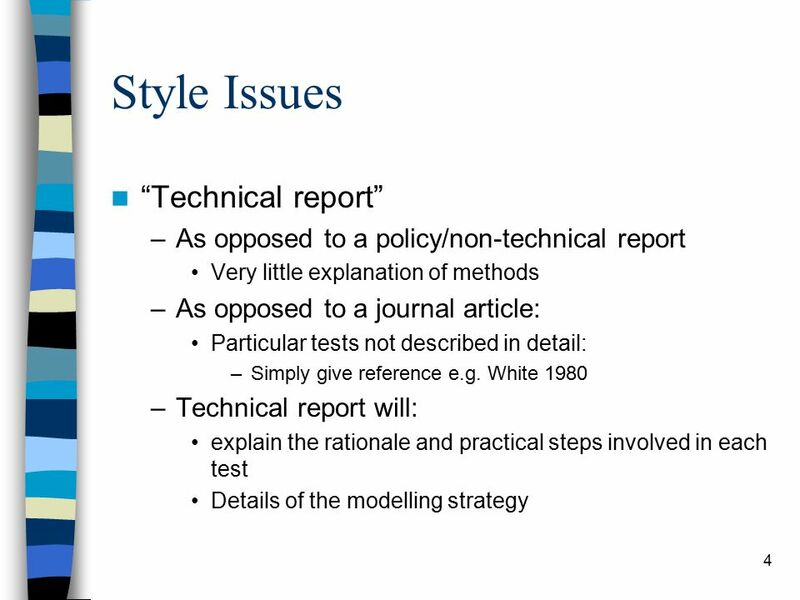 –Inference? 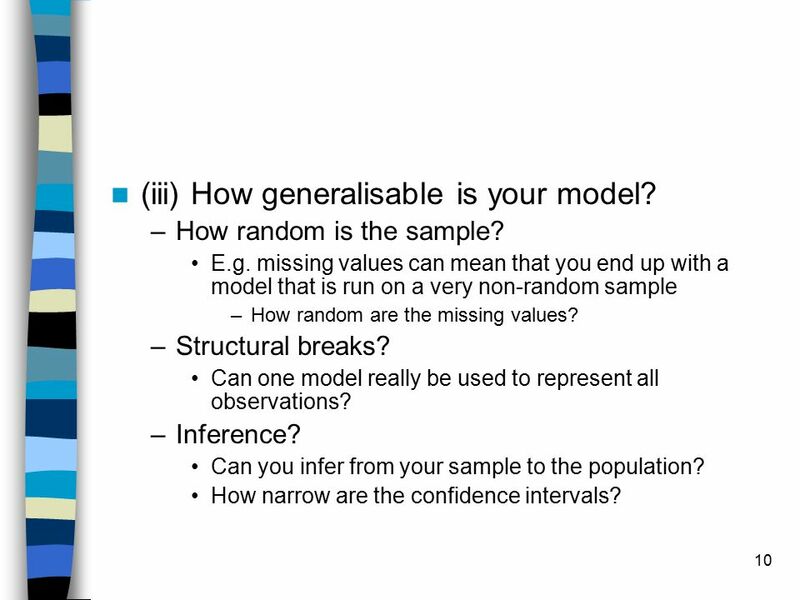 Can you infer from your sample to the population? 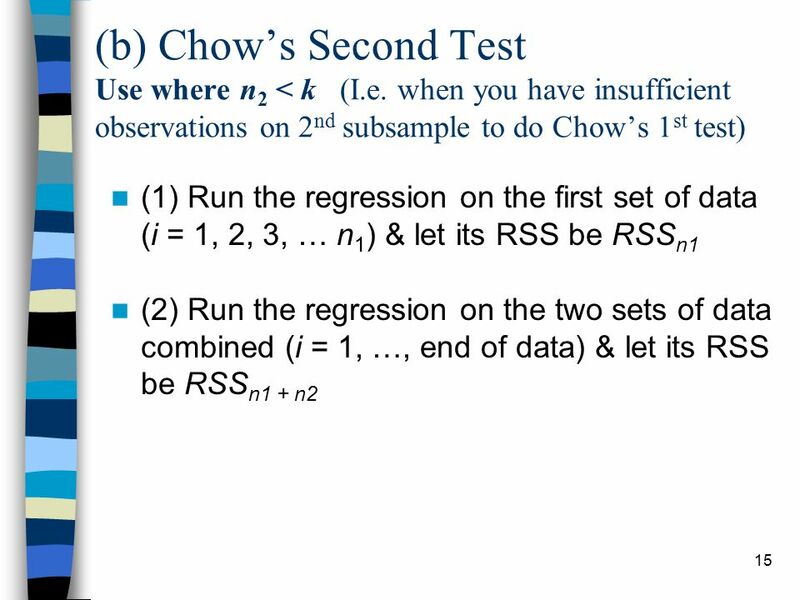 How narrow are the confidence intervals? Download ppt "1 Review Lecture: Guide to the SSSII Assignment Gwilym Pryce 5 th March 2006."